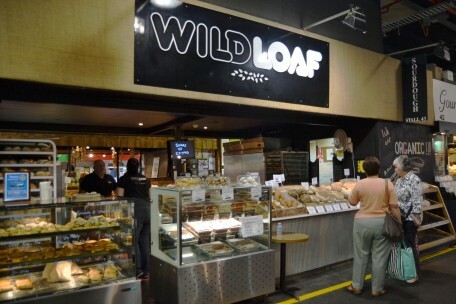 Wild Loaf - Adelaide Central Market: The City of Adelaide's premier food destination. Over 70 traders under one roof. Wild Loaf produce a variety of artisan bread, along with pasta, pastries and continental cakes. 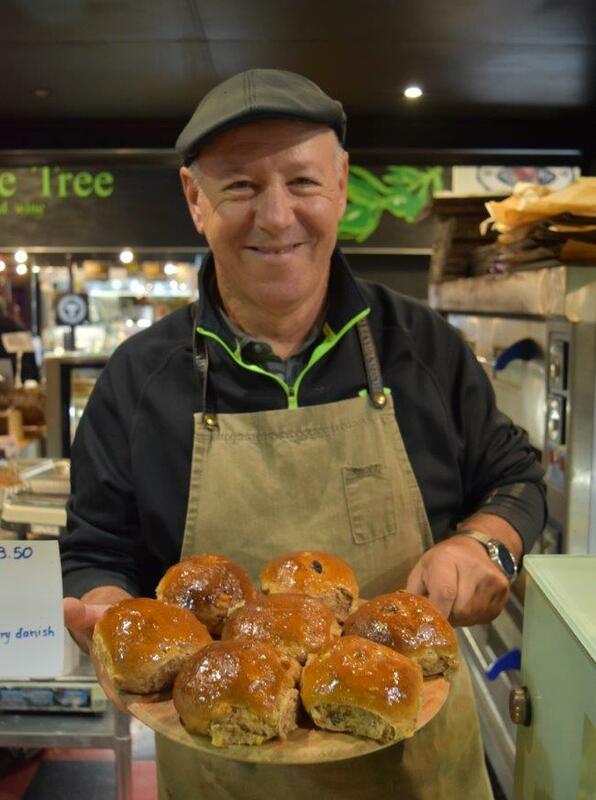 Their speciality is their handmade artisan sour dough range – regulars love their the fig and walnut loaf.